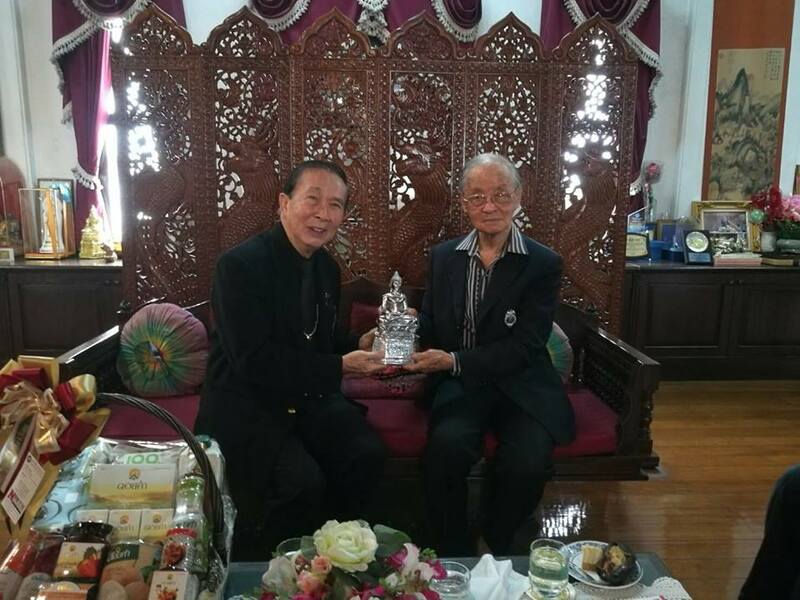 Home >> NCU administrators visit Dr.Supawat Puvakul. NCU administrators visit Dr.Supawat Puvakul. 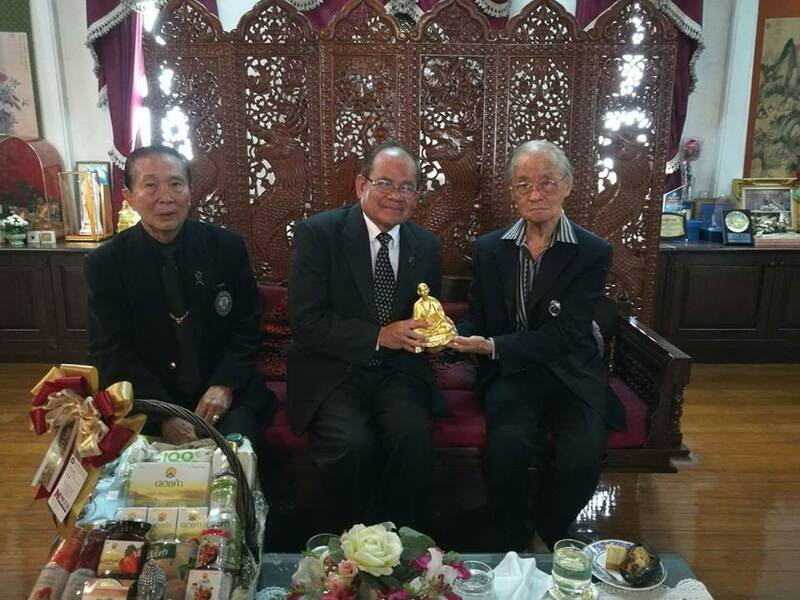 Narong Chavasin, President of North-Chiang Mai University, together with senior NCU administrators occasionally visited Dr.Supawat Puvakul, former the Consul-General of Finland, on the occasion of New Year 2017.